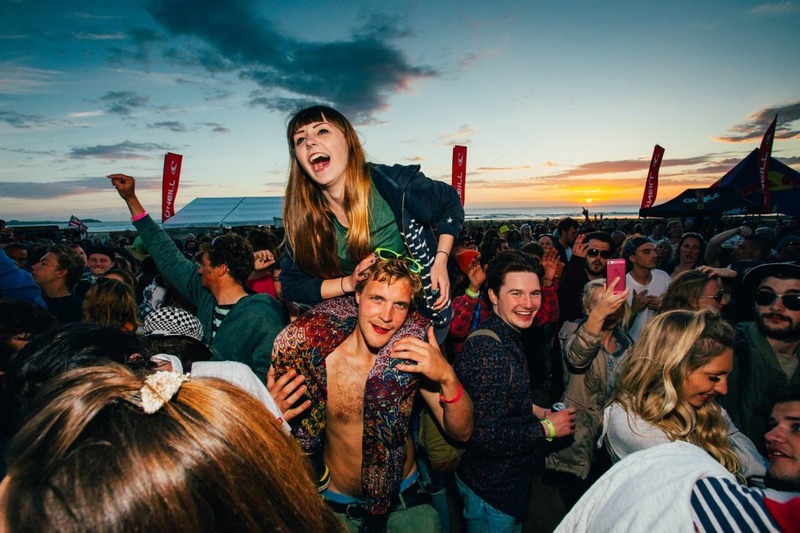 Festival returns to the golden sands of Fistral Beach, Newquay on Friday 8th - Saturday 9th July 2016. A two-day event fusing international artists with rising stars, this intimate festival is geared up to be one of the hottest beach parties in this year’s calendar. Celebrating its 5th anniversary, Electric Beach is thrilled to announce De La Soul and Levellers as official headliners for 2016. 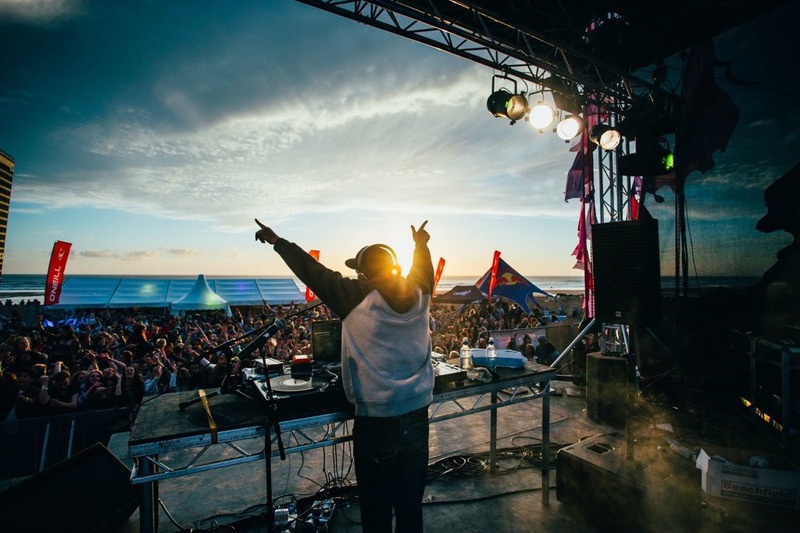 Located on the rugged north Cornwall coastline and nestled amongst jaw dropping cliffs, Electric Beach Festival is perfectly positioned on the UK’s most iconic surf beach. Backed by rolling sand dunes and fronted by the Atlantic’s peeling waves, Fistral Beach provides a beautifulbackdrop for a summer party. With an eclecticprogram of live music and a refreshing menu of locally produced beers and ciders, Electric Beach Festival is the ultimate seaside celebration. 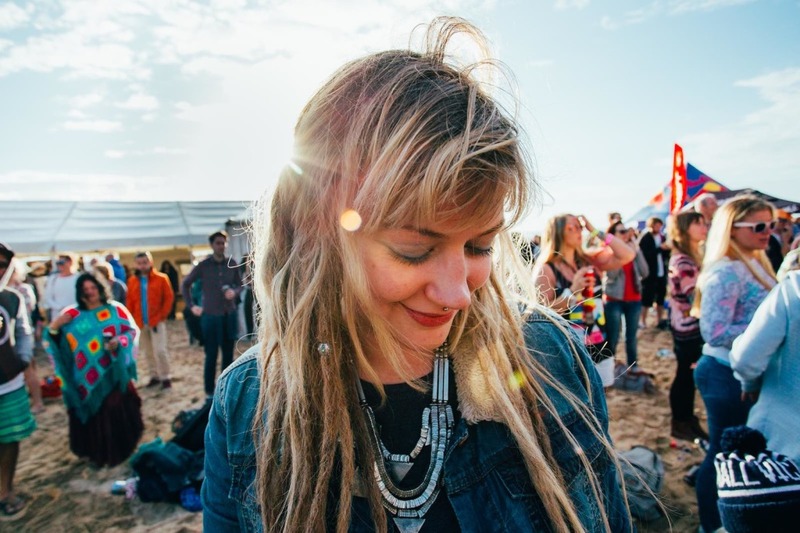 Swapping Brighton’s North Laine for Newquay’s consistent surf,punk/folk band Levellers will take to the stage to headline Electric Beach on Friday night. Famed for their live performances, huge crowds and platinum selling album, these festival veterans have been rocking the UK scene since 1988. Other confirmed acts include dub/dance pioneers Zion Train, the insanely danceable alt-ska band Imperial Leisure and Bristol collective Dr Meaker, hailed one of the hottest live UK dance acts around. Further artists are to be announced in the coming months. Following live performances, Electric Beach will also host a medley of post festival parties at a selection of Newquay’s best nightclubs. Early bird day and weekend tickets are currently on sale with prices starting from £25 (excl. booking fee).